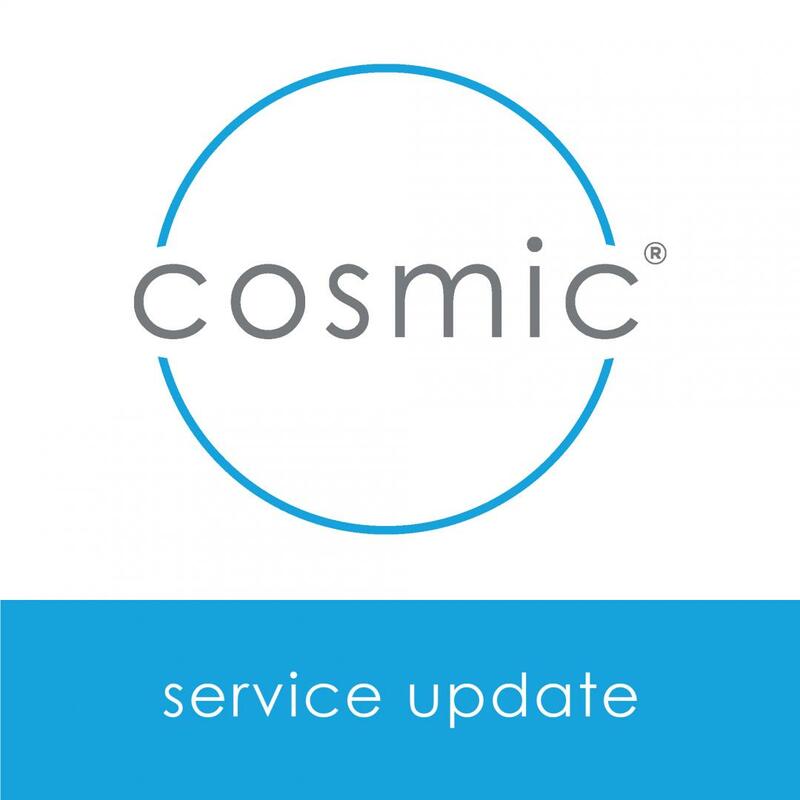 Please be advised that there were intermittent outages to our web servers over the weekend. This affected a small number of servers and caused short periods where the websites on those servers were unavailable. The hosting technicians worked over the weekend to resolve the issue and the situation has been closely monitored since then. We will provide further updates should the situation change.